If a makeup/skin care product is from Japan, it must definitely be good. Yes, I am one of the few (or many?) people that believe this myth/notion. 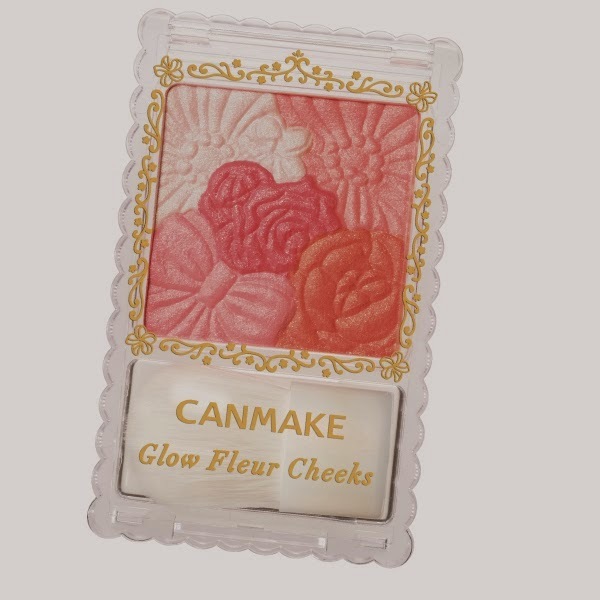 I have heard about Canmake years ago and having that cute pink packaging lured me to them. I have seen a Japanese blogger who have featured this brand countless of times and when I received an email from Canmake Launch I cleared up my schedule (even cancelled a supposed meeting with BF. Yes, that's how gaga I am over a brand that I know has a lot to offer). It was Miss Sachi Ogawa, a long time user of Canmake that brought the brand in the Philippines. Aside from the cute packaging, their prices are very budget friendly too. Did you know that it the Philippine prices is not that far from the prices in Japan. Also, products are reformulated in order to suit the Philippine Climate and a special shade for Filipinas/os were made. They took note of the fact that Japanese makeup tend to look way lighter than the usual Filipina skintones. Thank you for considering this Canmake. 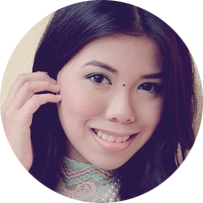 Get a satin sheen feel for your glowing cheeks ala shiny pearl. Mix two different textures, in one palette. Change your color based on your mood with just a few swipes. 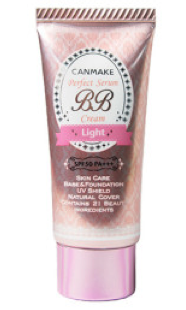 Bid blemishes good bye with this SPF 50 filled BB Cream! Light weight and non-sticky, this BB cream is perfect for the Asian skin! 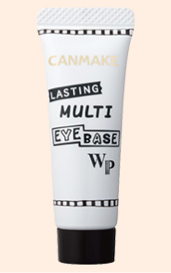 Ensure long-wearing eye make with Canmake’s Lasting Multi-Eyebase WP! Waterproof and easy-to-use, this multi-purpose eyebase can also be used with eye shadow, liners and even eyebrow make-up! 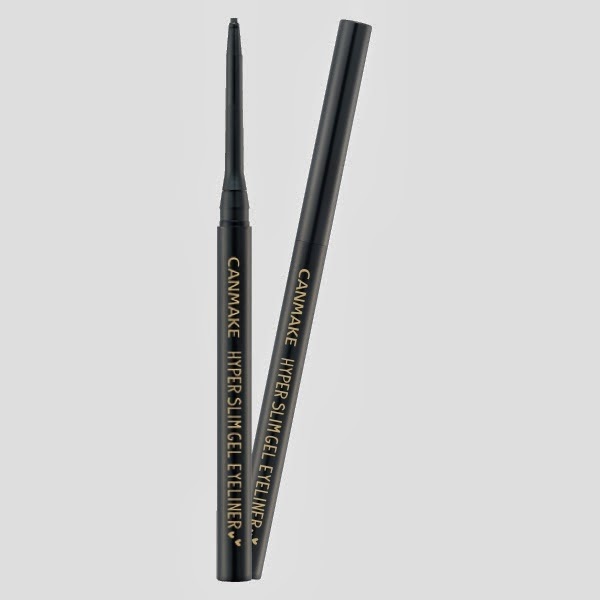 Create tantalizing cat’s eyes with Canmake’s Hyperslim Gel Eyeliner! Waterproof and creamy in texture, this gel eyeliner is so easy to use, you will be a pro in no time! 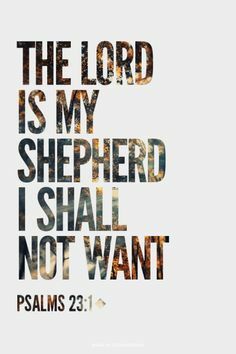 i have the foundation! from Ms Janet of Journey on Beauty! Wow, very interesting products! I want to try those.